Emily Oliphant's life finally seems to be settling down. Her new boyfriend Jake has joined her on the farm, they are looking forward to starting their life together, and her financial security seems safe and sound. 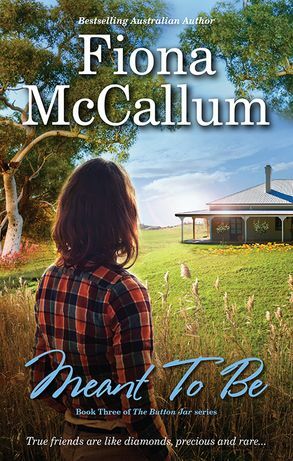 They both love the peace and tranquillity of the setting of Emily's beloved old cottage which had been reduced to rubble by her deceased husband. Jake suggests they rebuild it – it will be a big job, but a good project for them: a potential business for Emily, and a good advertisement for his building company. Their plans and the building progress well. But where Emily is involved, life doesn't tend to run smoothly for long. This time it is her two best friends who face a personal crisis and Emily finally gets the chance to repay them for the kindness and support they gave her when she needed it. But now she has a new dilemma. How will she and Jake announce their news to Barbara and David? And what will happen to their friendship when they do?